God is doing a deep work within our city. He’s preparing and drawing his people together in deeper unity and hope. Many people in the city are asking God to pour out his Spirit as we lift Jesus up! April 28th is a night with the heart and purpose to create a time and space for God’s Church in OKC to unite in worship and prayer. We want to declare that we love God and love our city! We want to rise up in faith together for God to do more in our city! This is for anyone. For individuals or church groups. Childcare will not be provided, however kids of ALL ages are welcome in the gathering. Join us for VBS 2019, June 3-5 from 6:30-9 pm. Our VBS is a free event for children who have completed PreK - completed fifth grade. Each night will be filled with fun activities and Biblical teaching. Register your children or sign up to volunteer by clicking the button below. More details + registration coming soon. Join us for our Easter Sunday service at 10:30 am at Tower Theatre. We are instructed in scriptures to publicly profess and celebrate our salvation through Baptism. This step of obedience and faith is so good for every follower of Jesus to do. 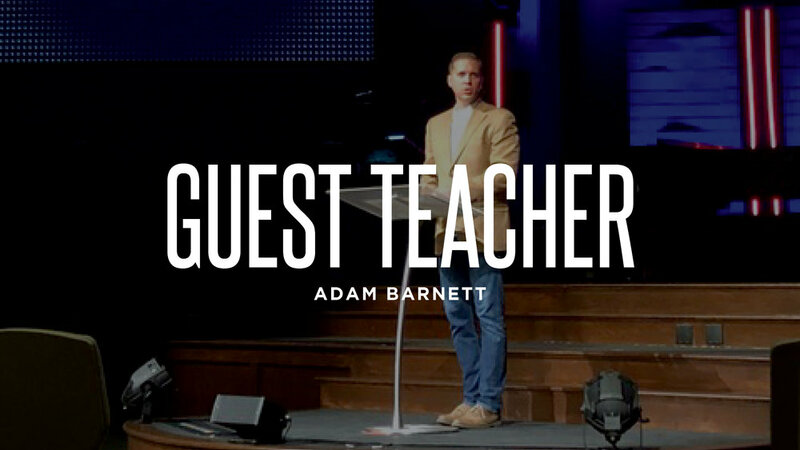 If you have questions about baptism, would like to get baptized, or have a child who is ready for baptism please sign up by filling out the form below and we'll follow up and talk with you about it. We have a portable baptistry that we set up in our sanctuary. It works fantastic and is a small heated pool one can easily get in and out of. During a baptism service we typically have several people who participate, so you will be in good company. When you sign up we will walk you through the detailed instructions (which are very simple). We plan our baptism services with a lot of worship and celebration - it's an amazing time. For more information on our three weeks of 24/7 Prayer, follow the link below. Next Step is for anyone who has been attending OKC Community and wants to get connected in a deeper way. Come enjoy a meal, hear the story of our church and find out more about getting plugged in to our community. To get more details about this event and to register, click the button below. A Day With Ministry Leaders. A Day With Special Guests Shane Farmer & Brandon Grissom. 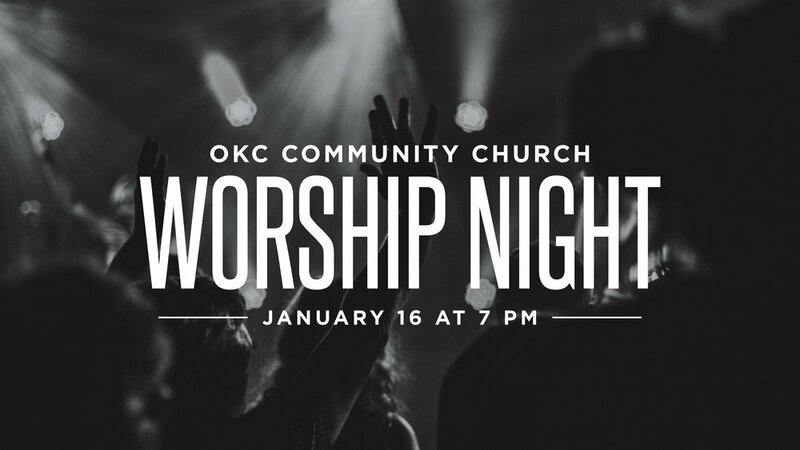 Join us for a night of worship with special guests Shane Farmer and Brandon Grissom from Cherry Hills Community Church. We are expectant for an amazing night of worship, prayer and fellowship together! 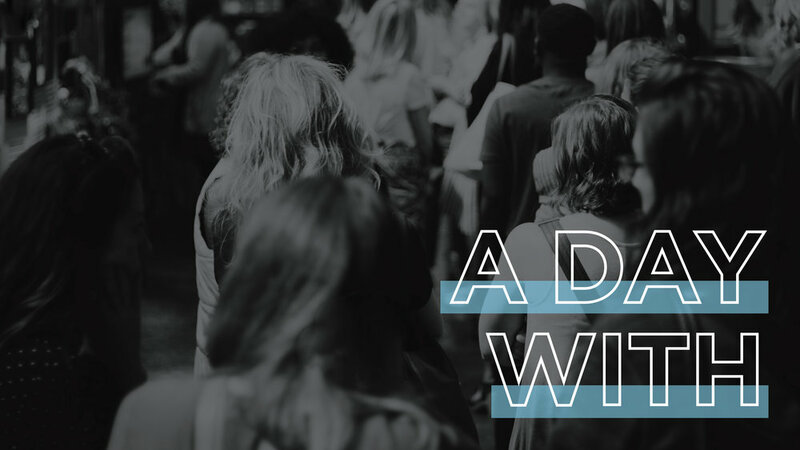 Join us for our 2019 Family Meeting as we share and pray about what is coming in the next year.